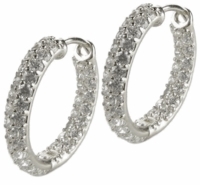 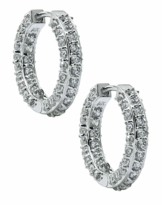 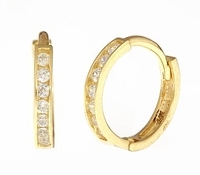 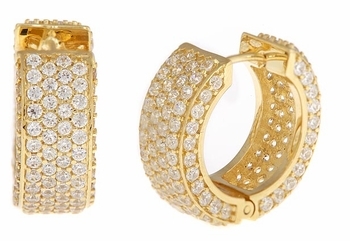 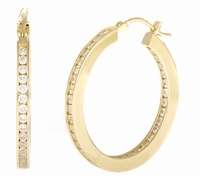 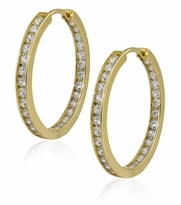 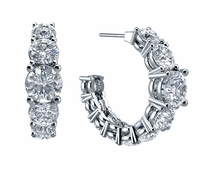 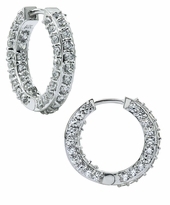 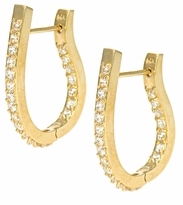 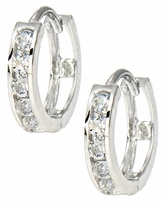 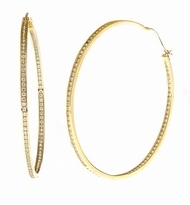 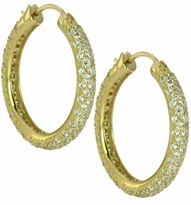 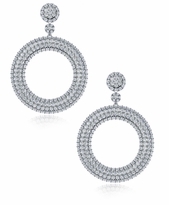 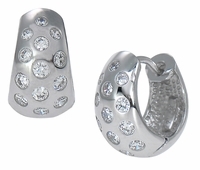 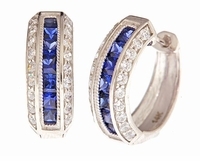 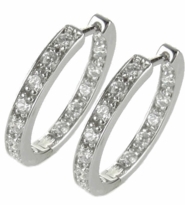 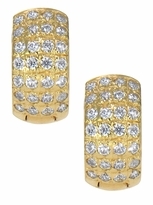 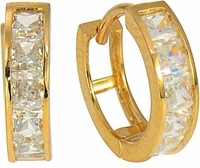 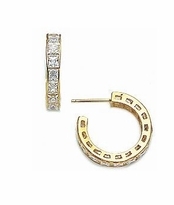 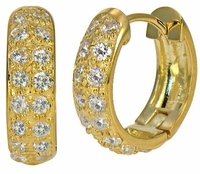 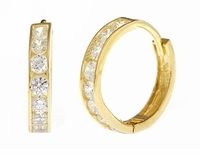 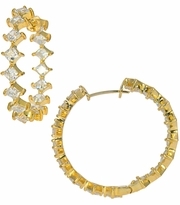 High Quality Cubic Zirconia Hoop Earrings! 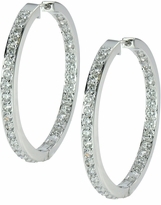 Our Cubic Zirconia Hoop Earrings feature the finest Cubic Zirconia stones and are a whimsical way to add a little excitement to your jewelry wardrobe. 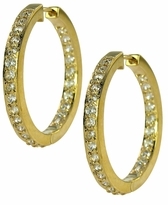 Whether they be large cubic zirconia hoop earrings, small cz huggie earrings or a dressy pair of cubic zirconia hoop earrings, they will speak for themselves while grabbing everyone's attention. 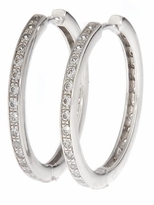 Ziamond's cubic zirconia hoop earrings have experienced resurgence from the past and are as popular an accessory as ever, so go ahead and add some hoops to your shopping list today and start experiencing the Ziamond advantage.